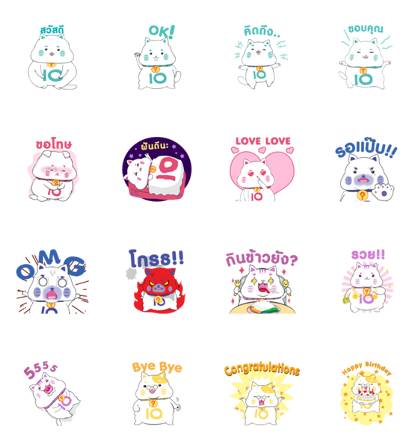 Live quiz show LINE 10?10 proudly presents its first animated stickers, featuring five 10?10 cats in 16 different poses. Download the set today! 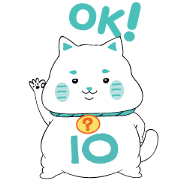 Friend the LINE 10?10 official account to get them for free. Expiry Date : Available till October 31, 2018.